Taya has no way of knowing where or when the next strike will happen so she must gather her own forces to prepare for the inevitable war. Sam struggles to understand what she witnessed and who her best friend really is. 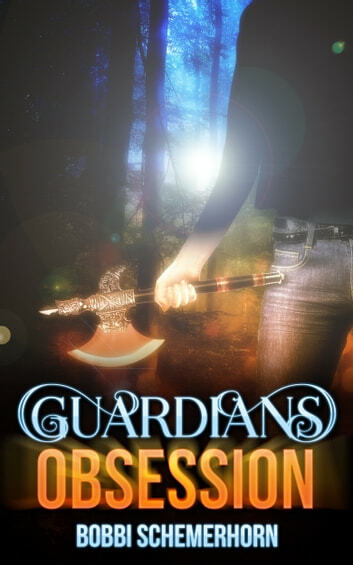 She must decide if she is going to help defend the world by Taya's side or turn a blind eye to what is coming.